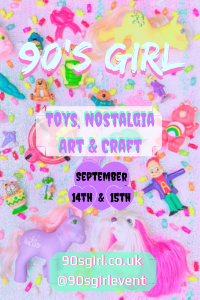 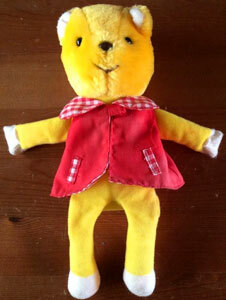 Thanks to Rachel for finding the information on the unproduced items! 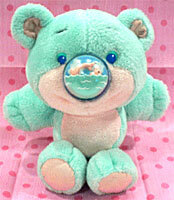 Trademarkia has registered trademarks for Nosy Puppies and Nosy Kittens. 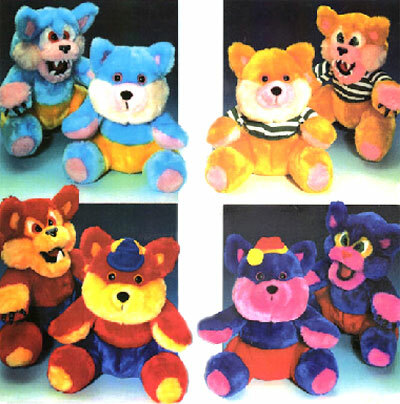 As there is no other record of these toys existing one can assume they never went into production but I though it would be interesting to note. 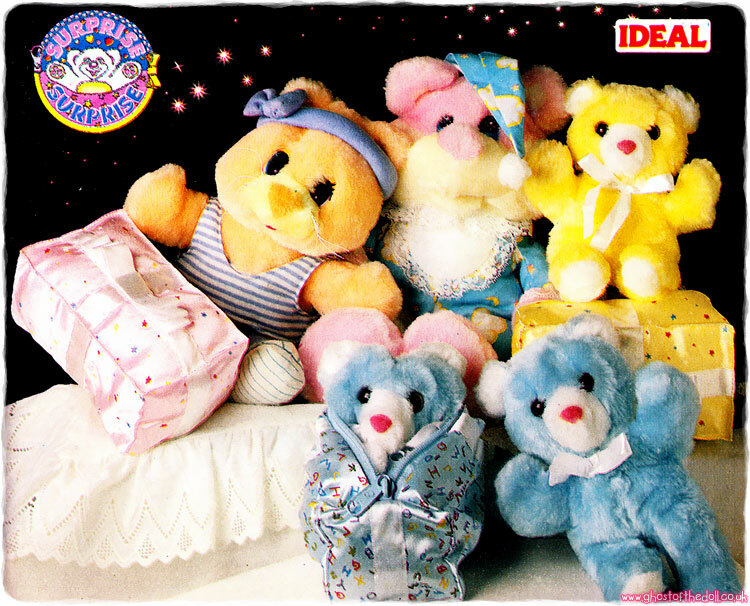 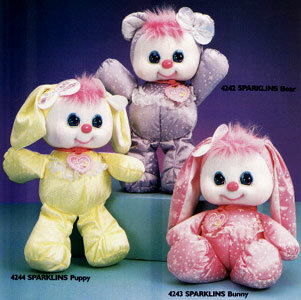 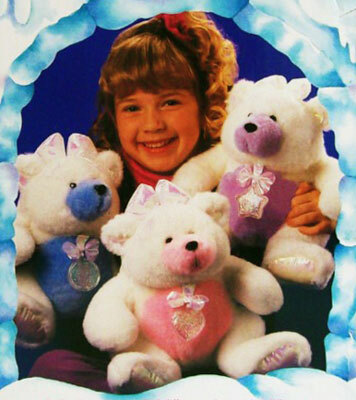 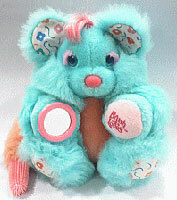 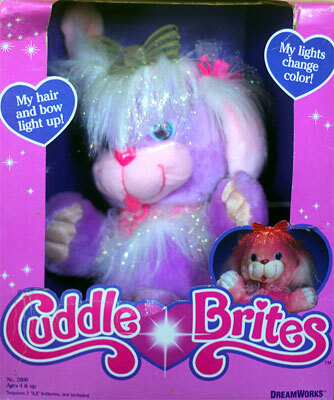 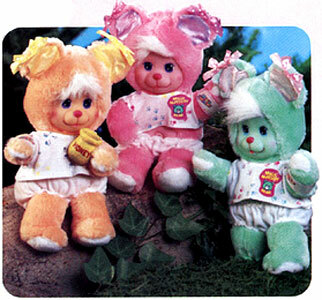 They are catalogued under the heading "Greeting Cards and Gift Wrap Paper", so it sounds like they were never intended to be plush toys, just illustrations. 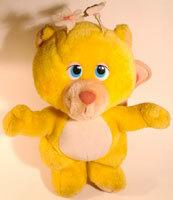 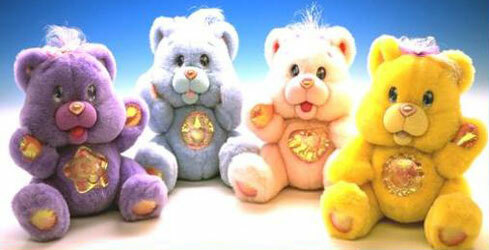 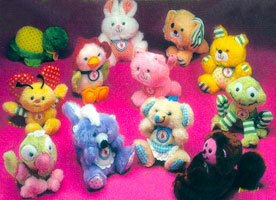 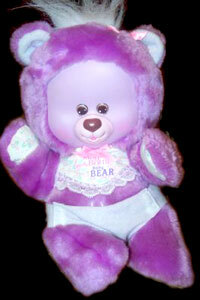 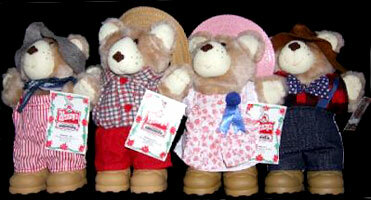 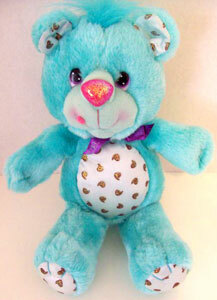 There is also mention of a further sixteen Nosy Bears, which never went into production either. 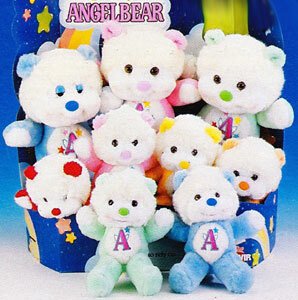 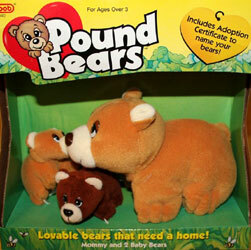 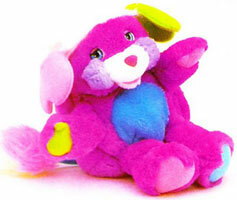 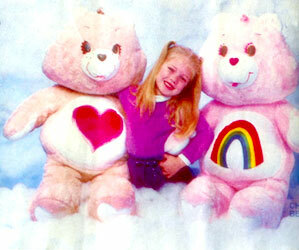 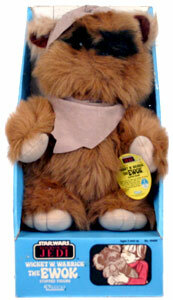 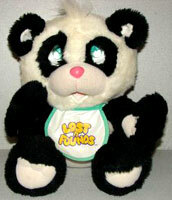 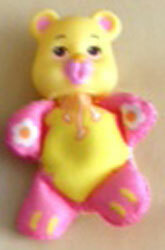 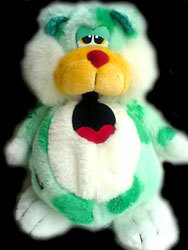 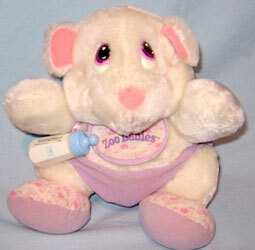 There are all catalogued under "Stuffed Toy Figures", so were obviously meant to be plush toys.